Buy tickets online from MetroTix. It’s 1936 in Flint, Michigan, and 10-year-old Bud is sure about two things: he wants to find his father, and he is not called Buddy. Unfortunately, while his mother made his name crystal clear, the whereabouts of his dad are a little unsure. 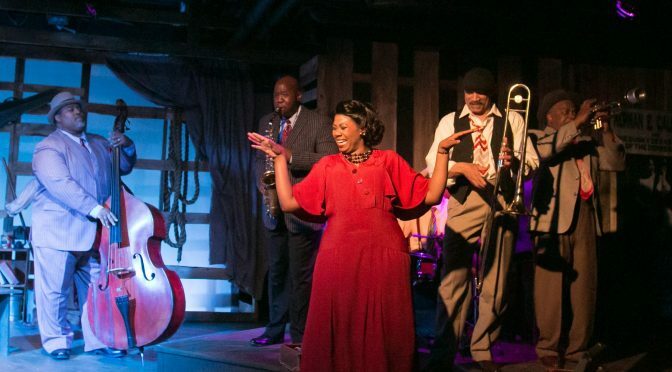 The only clue she left behind is a flyer advertising Herman E. Calloway and his band, the Dusky Devastators of the Depression. With this and his trusty suitcase in tow, Bud sets off on an epic journey of discovery, set to the soulful sounds of jazz. 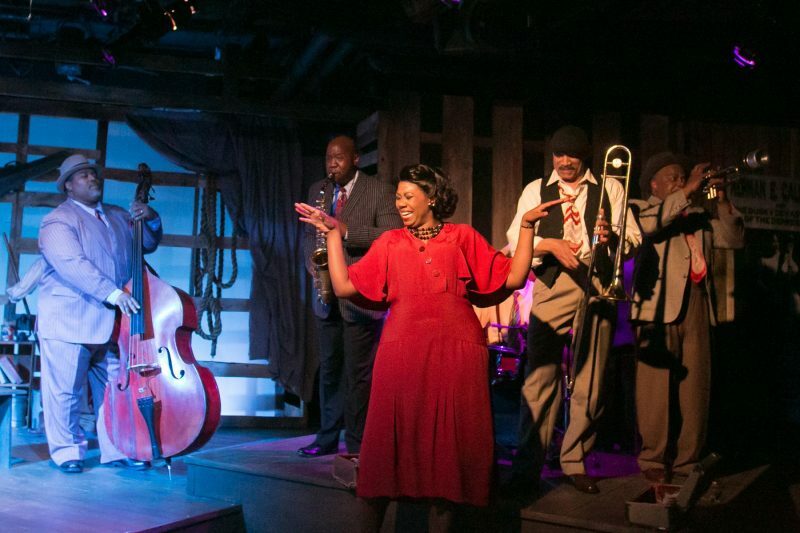 Adapted by Obie Award winner Kirsten Greenidge from Christopher Paul Curtis’s Newbery Medal and Coretta Scott King Award-winning book, this touching tale is set to original music by world-renowned jazz artist Terence Blanchard, played on stage by a 13-piece jazz ensemble. For information about booking a school performance, contact the Community Engagement Manager at Community@metroplays.org or 314.932.7414, ext. 106. School Matinees ($8), February 6-23, 2018. Tuesday-Friday at 10 am. Learn about Christopher Paul Curtis’s books. 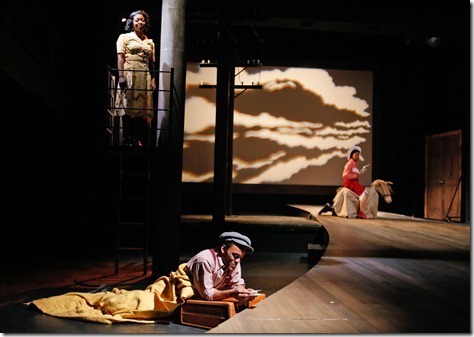 Learn about Kirsten Greenidge’s process of adapting Bud, Not Buddy for the stage. 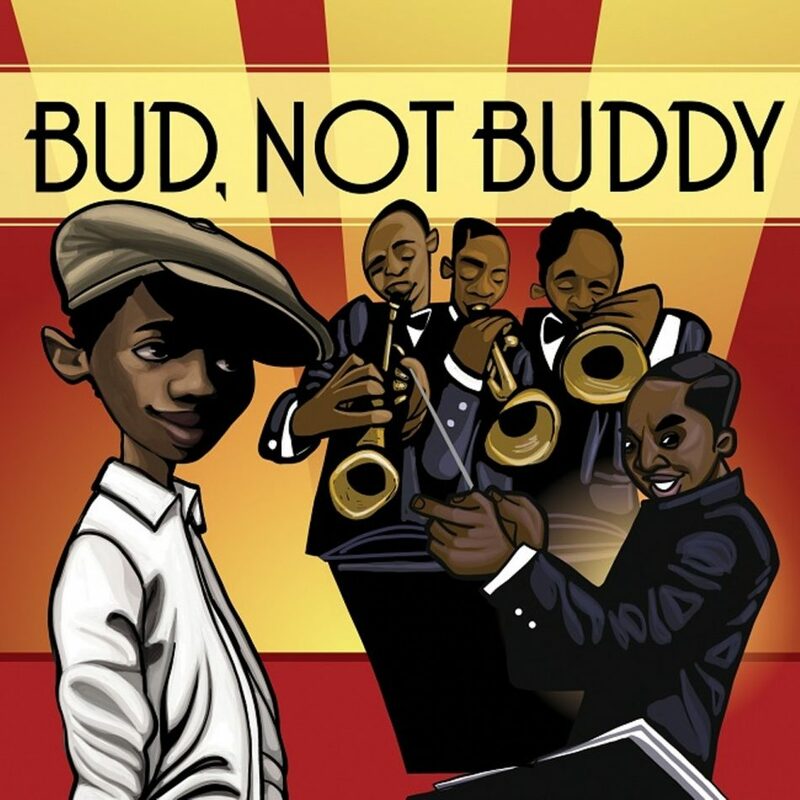 Read the Bud, Not Buddy educator’s guide.